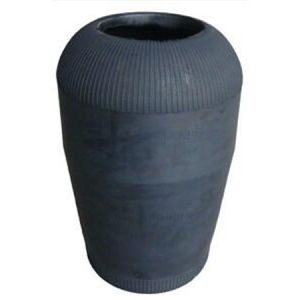 Delivery time: 2-3 days after receipt of payment. 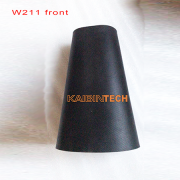 Packing method: carton box or as customer’s request. 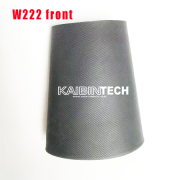 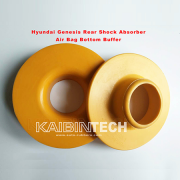 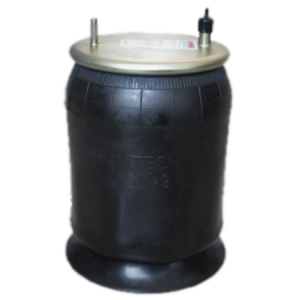 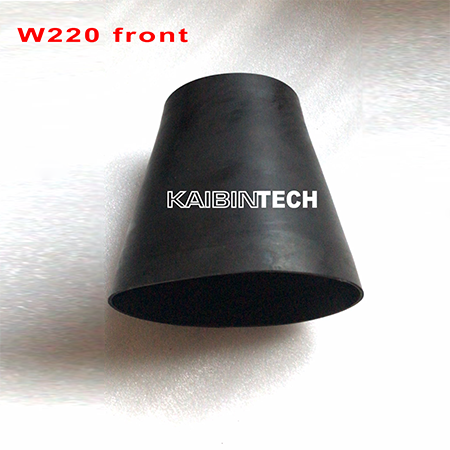 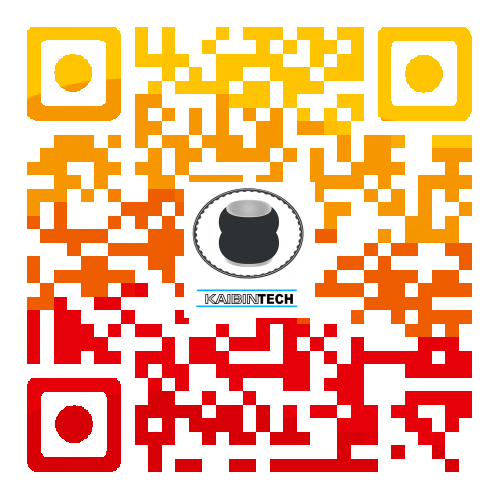 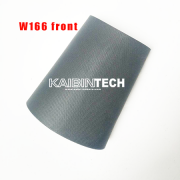 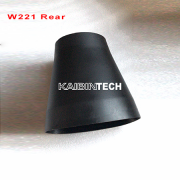 Kaibintech Double Convoluted Airbag provide excellent vehicle stability, It is also ideal for use as actuators and isolators in industrial applications. 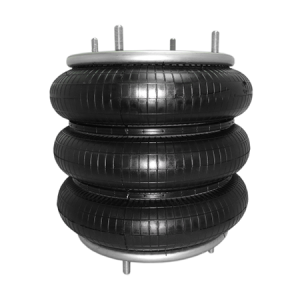 The convoluted type air springs have one, two, or three convolutions in the flexible member. 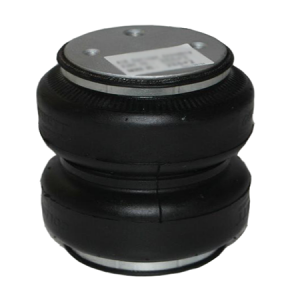 This is a convoluted type Goodyear air spring. 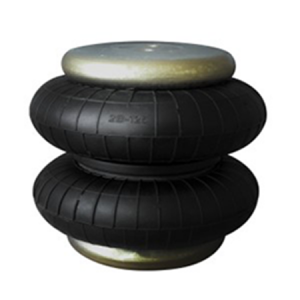 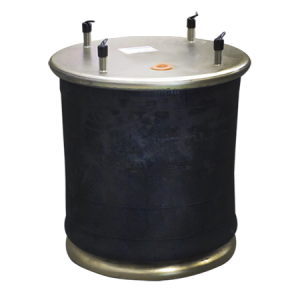 This double convoluted air bag is typically found on lift springs or axles for trucks and trailers, as an air ride spring, and also as an actuator or insulator on industrial and commercial applications. 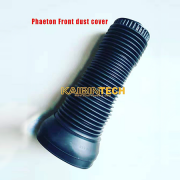 The specifications will vary on your 2B6-535, but double convoluted air springs are found in crimped design as well as sleeve type bellows. 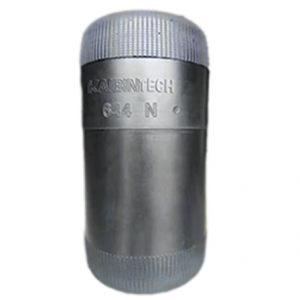 They will offer similar characteristics and functionality but the sleeve type has the end retainers permanently attached by pinching the flexmember between the end retainers and external crimp rings. 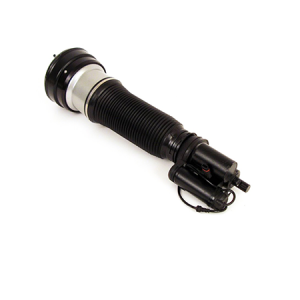 High quality aftermarket air strut assembly that fits the front right of the vehicle. 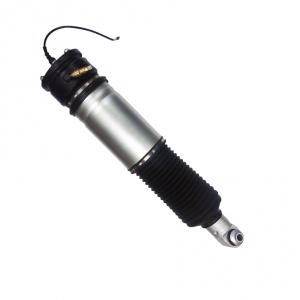 We recommend replacing struts in pairs to achieve balanced performance. 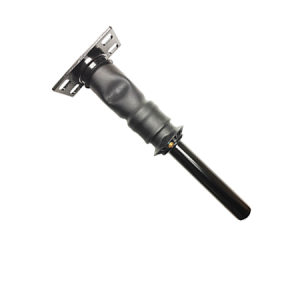 Kaibintech’s new Right Rear air strut for the 2001-2008 BMW 7-Series E65 & E66 chassis and Electronic Damping Control (EDC) features a heavy-duty Kaibintech air spring bladder and a shock designed for the 7-Series to provide ride quality and stability. 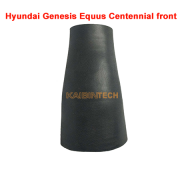 Hyundai Genesis rear Air Spring bumper, Air Suspension Strut replacement part, Shock Absorber Strut Assembly, Air Bag buffer, Inside buttom buffer.